Steenberg’s trendy Bistro Sixteen82 has come up with a fabulous way to spend a chilly winter morning in Constantia with the new hearty Vintner’s Breakfast. This special breakfast for wine lovers includes a glass of Steenberg bubbly with your choice of Chef Kerry Kilpin’s signature classics on the breakfast menu as well as tea or coffee, followed by a cellar tour and Classic wine tasting. The Vintner’s Breakfast at R150 per person runs during weekdays (excluding public holidays) until the 21st of July and is available to tables of 10 people or less. Breakfast is served daily from 09h00-11h00 and the Vintner’s Breakfast cellar tour commences at 11h00. Booking is essential. Call 021-713 2211 or email [email protected]. 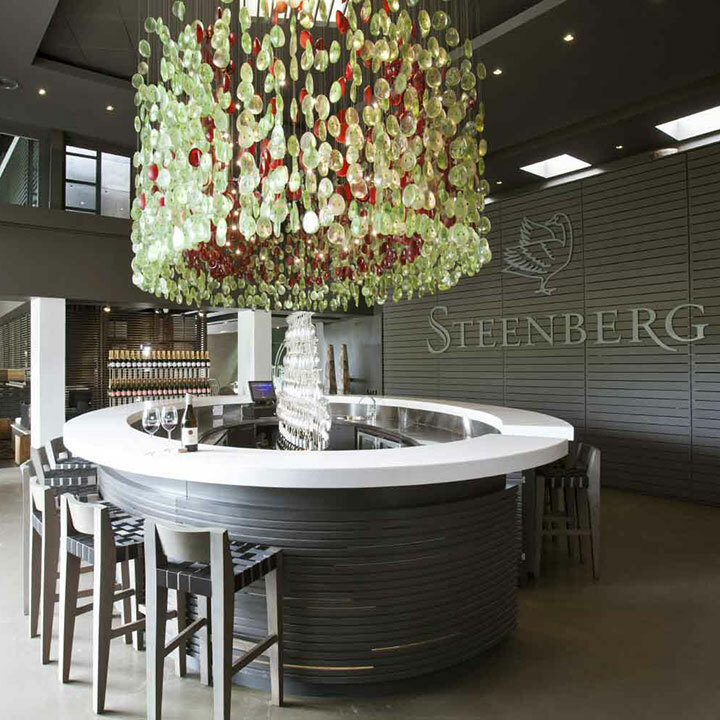 For more information on the wines and the breakfast menu visit www.steenbergfarm.com or stay in the know by following @bistro1682 on Twitter, @Steenberg_Farm on Instagram and @SteenbergEstate on Facebook.